The Foreign Affairs Select Committee have recently released their report on Scottish Independence. 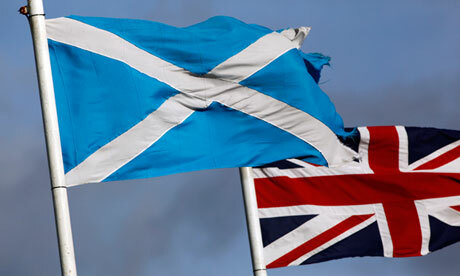 People in Scotland are due to vote to decide if they want independence in September 2014. The consequence of this decision has long-reaching implications for foreign and security policy of any future rump-UK and independent Scotland. The FASC took oral and written assessment from a range of experts – including me – in order to assess the impact independence would have on Britain and its foreign policy. This is a topic little covered in general reviews of the subject to date. The FASC final conclusions highlighted the effect of Scottish independence on Britain’s foreign policy and global strategy, both in the EU and a wider international context. 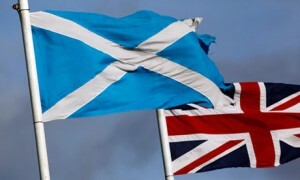 It also covered the potential international response to Scottish independence, including the likelihood of Scotland’s entry into the EU and the strength of its international standing once independent The report called for a greater need to clarify exactly what the Scottish would lose and what they could offer if they did choose to become independent. I was glad to see that my point was picked up about there being an opportunity for the UK and Scotland both to engage and reassure partners’ concerns while balancing their own quite separate respective agendas and build their respective soft power credibilities—whatever the outcome of the referendum”. This is a key point that has been missed so far in much of the debate. In particular, “if managed well, there is an overall beneficial outcome to the UK and Scotland irrespective of the actual referendum result. The brainpower deployed and opening up of policy discussions can be a positive contribution to an updated view of the UK’s place in the world. New ideas can be fomented about what 21st century statecraft in an interdependent world looks like as well, as what is preferable and possible in terms of connecting citizens to foreign policy goals and objectives. But also internally within Whitehall, it is an opportunity to rethink and innovate around foreign policy apparatus, structures and purpose.” See my written evidence here and oral evidence session here.